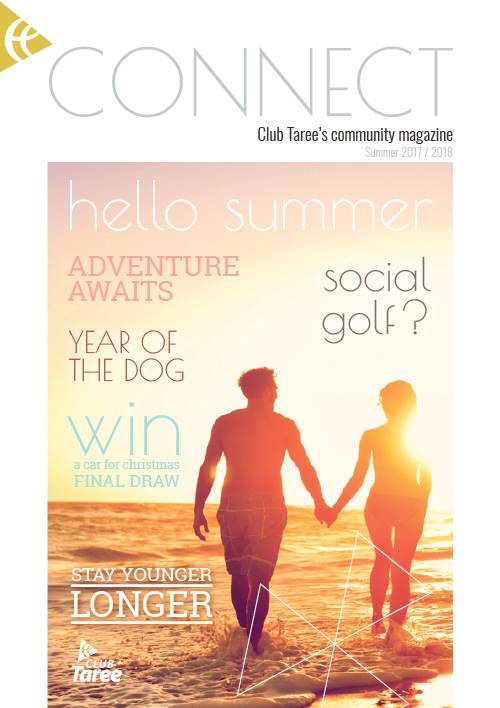 Club Taree’s seasonal community magazine designed to keep members and guests up-to-date on all the latest happenings at the club , the golf course and surrounds. Always a pleasure to compile all the upcoming events from this fantastic community minded Club. Touching on the day-to-day running’s of both the Club and golf course but more importantly, highlighting the outstanding work of the staff run “Community Team” as they go about raising funds, helping those in need and making great things happen with their unbridled enthusiasm. CT Connect also features general interest stories for those just looking for a light read, great competitions and member rewards for their loyal team of followers.